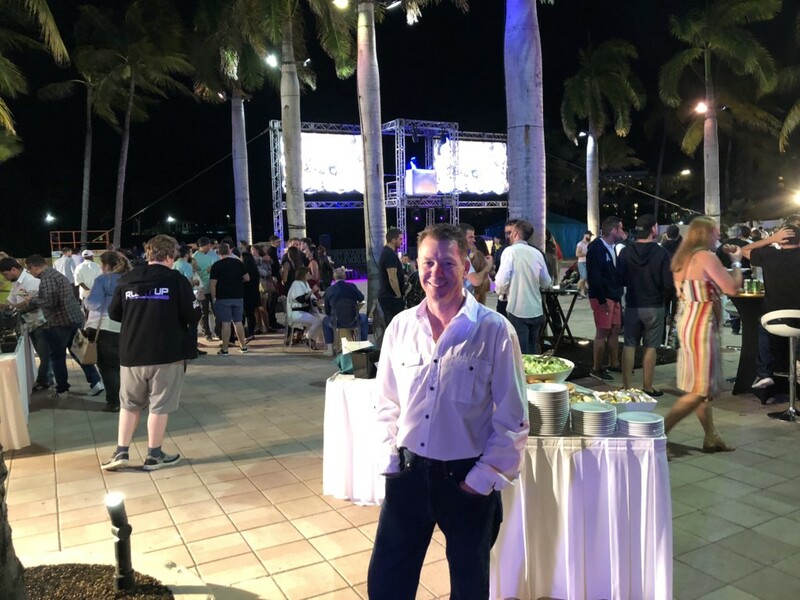 Rhode Island poker player Arthur White headed to paradise for shot at millions in the PokerStars No Limit Hold’em Players Championship. PokerStars Tournament Room. Photo by Neil Stoddart. Rhode Islander Arthur White was hoping for a fairy tale ending for the new year. A free luxury trip to the Bahamas and an entry into a high-stakes poker tournament were in the cards – with a chance to win millions of dollars. The event had been the talk of the poker world and Arthur White was right in the middle of the action. The contractor and recreational player from Harrisville won a Platinum Pass in October after winning a tournament at Mohegan Sun for $3,000. The $86 event was part of the Moneymaker Tour, which featured 2003 World Series of Poker Main Event winner Chris Moneymaker touring the country handing out passes to winners. That’s the same amount Moneymaker spent in a qualifier on the site in 2003 to win his seat into the event. The site also gave away passes in contests and other promotions, and spent more than $9 million on the whole promotion. 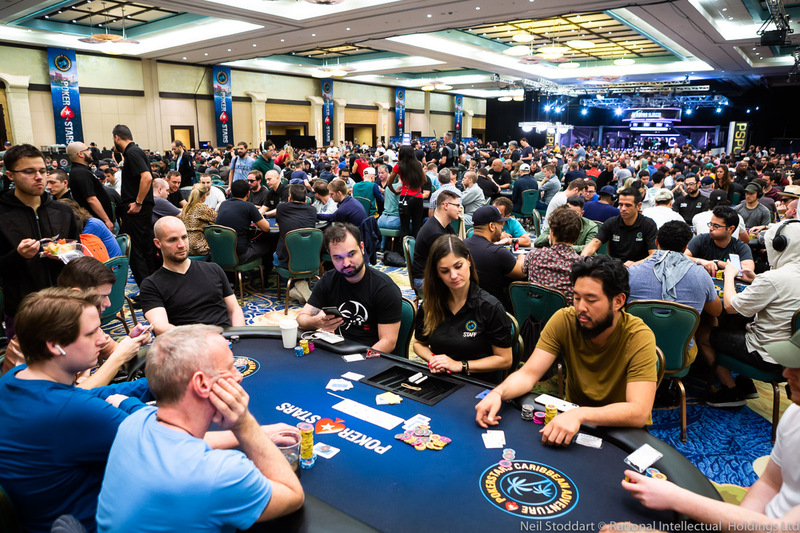 Winners earned a $30,000 prize package that included a $25,000 buy-in to the PokerStars No Limit Hold’em Players Championship (PSPC) and a free trip to the event at the Atlantis Resort and Casino in the Bahamas. The event has become the biggest news in poker and made White the envy of many players and fans. Rhode Island’s Arthur White at the PokerStars Moneymaker Tour at Atlantis Resort and Casino in the Bahamas. Moneymaker is a legend in the poker world and getting to shake his hand after winning the Platinum Pass was a big moment for White. With 1,039 entries in the PSPC, White had a chance at a top prize of $5.1 million, $1 million of which was added by the site. Sandy beaches, crystal Caribbean waters and a shot at life-changing money? White couldn’t have asked for more. The fifty-three-year-old got into poker after playing some small home games with friends and has been playing for twelve years. He’s since become a regular at some of the casinos in the Northeast and has more than $33,000 in tournament winnings. Unfortunately, it didn’t quite work out the way he’d hoped in the Caribbean, and he was eliminated on Day 1. A tough table of players didn’t help. That included Alex Foxen, one of the top pros in the world and recently named 2018 Player of the Year by the Global Poker Index. The shot at poker glory was gone, but he and his wife had enjoyed the experience and six days at the resort. What’s the Secret to Success in Lincoln?